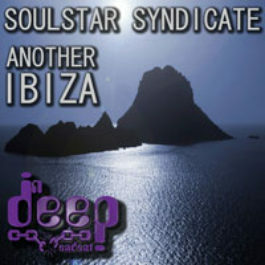 Bigroom anthem served with an hispanic and hypnotic groove in a Dario D’Attis style. Written by Dario D’Attis & Christian Beat Hirt. 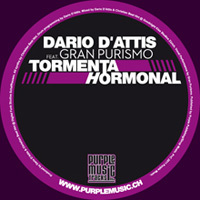 Produced by Dario D’Attis & Christian Beat Hirt @ Digital Funk Studios Schaffhausen. All synths by Christian Beat Hirt.æ Drumprogramming by Dario D’Attis. Mixed by Dario D’Attis & Christian Beat Hirt @ Goodnight Kiss Studios ZÙrich. Vocal performance by Gran Purismo. Published by Purple Publishing / Sirup Music. P+C 2011 Purple Music.